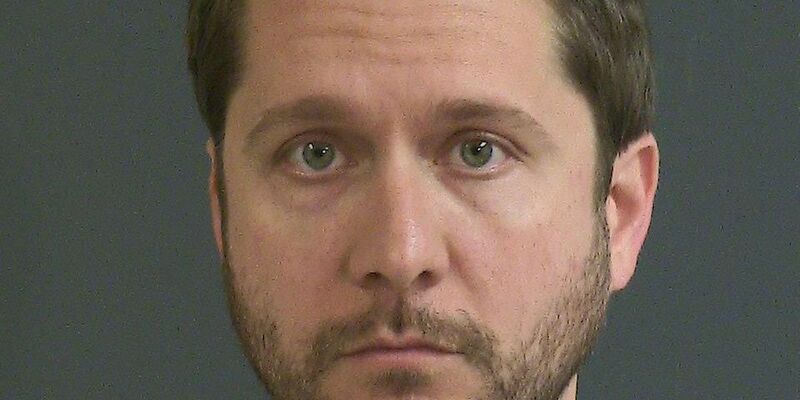 MOUNT PLEASANT, SC (WCSC) - A Charleston man has been arrested after taking photos of women without their consent in a Mount Pleasant store’s dressing room. Michael H. Deantonio, 35, appeared in bond court after he was arrested and charged with voyeurism, according to an affidavit. The affidavit states that on Friday the victim noticed that an individual in the dressing room beside her was sliding a phone over the wall and photographing her. The woman approached the man who denied taking the photos, the affidavit said. The man then gave his phone to the manager for review before snatching it back and fleeing the store in his vehicle. The manager told police that the phone had a River Dogs business card on the back of it, the affidavit said. After reviewing the River Dog’s website, Deantonio was identified. Deantonio is employed with the River Dogs as the Director of Merchandise. Investigators also matched Deantonio’s DMV records to the car driven from the scene. Deantonio was arrested and recieved a $5,000 PR bond.